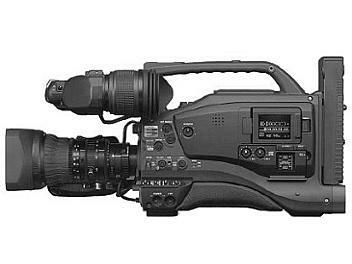 1/2" 3-CCD camcorder with 12-bit ADC and 12-bit DSP, producing 62 dB S/N. Lo-lux performance of 0.02 lx at F1.4. 4:3/16:9 switchable. More than 800 TV lines.